Houzz, a comprehensive platform for homeowners that garners over 35 million monthly users, released their “Best of Houzz 2016” winners this month, awarding Flow Wall for their outstanding achievements in design for the fourth year in a row. This isn’t an easy honor to get, which Houzz outlined in their announcement. 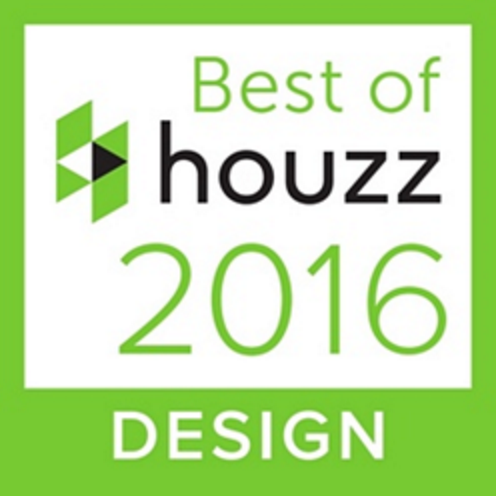 “A ‘Best Of Houzz 2016’ badge appears on winners’ profiles, as a sign of their commitment to excellence. These badges help homeowners identify popular and top-rated home professionals in every metro area on Houzz,” Houzz wrote. To Flow Wall, the Houzz design badge is especially prestigious because it is decided by Houzz users. And being user-friendly is the basis behind Flow Wall’s design. Simple installation meeting clean design and endless utility is undoubtedly what has earned Flow Wall the “Best of Houzz” design badge for the fourth consecutive year. In 2015, Flow Wall was recognized by Houzz as an officially recommended professional and Houzz influencer, badges given to professionals whose knowledge and advice is highly valued by the Houzz community.